Let’s face it, the world of smartphones has changed ultimately in the past couple of years and very soon our smartphones might just be tiny chips that display holographic images and have endless capabilities. I know you may be saying I’m talking about a scene from a sci-fi movie but be honest with yourself, everything you’re seeing today was once called sci-fi before it actually became real. Samsung started off with the idea of curving the displays of the smartphone and while we all were still mesmerized by the design of the S7, Xiaomi dropped a killer Mi Mix Smartphone to kick start the beginning of the bezel-less trend and every company jumped into the bandwagon. Near bezel-less displays brought the 16:9 aspect ratio display and increased screen to body ratio. 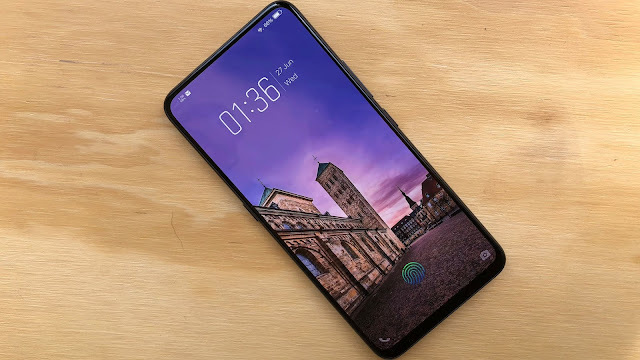 This trend continued till Essential released a phone with a notch. They chose a circular notch; however, the notch didn’t become a trend till the Cupertino based tech giant, Apple decided to use the rectangular variant and also yanked off the classic 3.5mm headphone jack. 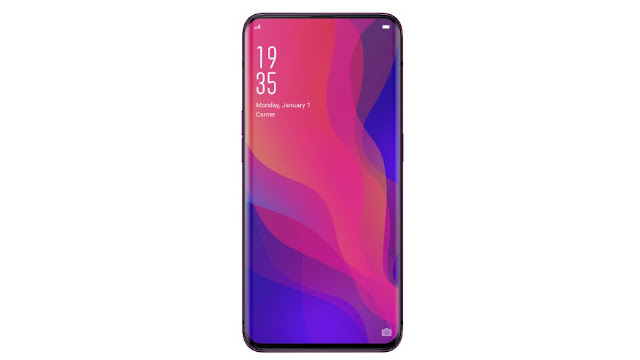 26 companies copied that notch design and the list keeps going on. Crazy design ideas are coming up daily, from Google’s cancelled Project Ara to Motorolla’s modular smartphone and even foldable smartphones are now becoming a thing. 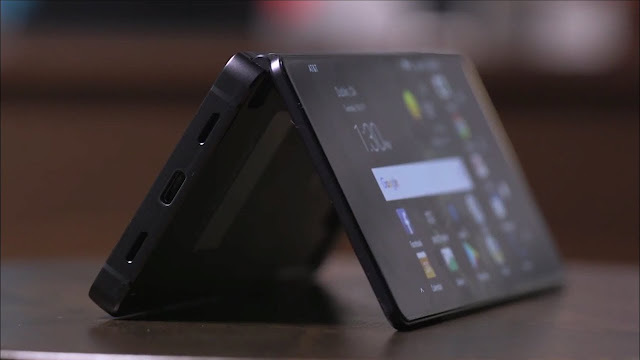 A quick look at ZTE’s Axon M confirms the beginning of foldable smartphones, something Samsung is still yet to release. 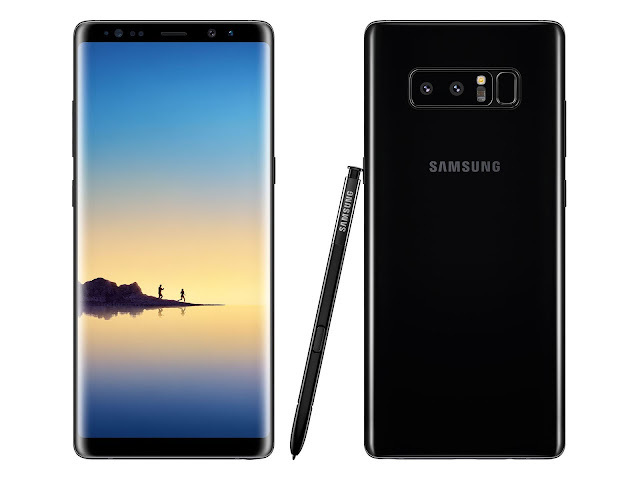 Rumors say Samsung and LG are working of phones that can be wrapped round the hands like pieces of paper but I don't have substantial information to verify the claims yet. The Chinese boys in the game have also stepped up their game. Vivo beat Apple and every other manufacturer to yank off the physical fingerprint scanner and place it below the screen. Although most of us didn’t really flow with Apple’s yanking off of the headphone jack, there’s something that sounds like music to my ears currently and it’s the front camera. 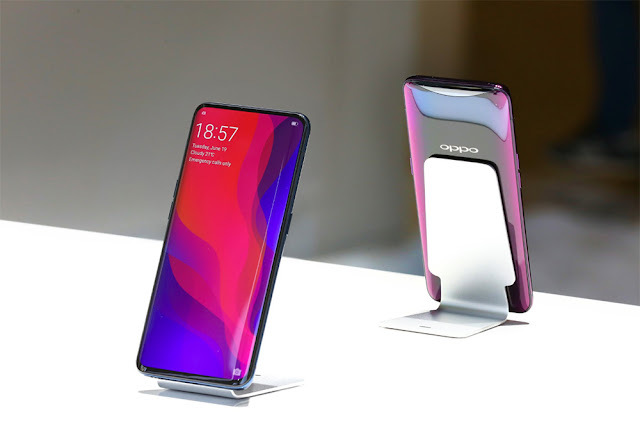 Oppo yanked it off in the Find X and Vivo did the same in the Nex. However, selfies aren’t going away anytime soon so they’ve given us a full screen display and a camera that pops up when the camera is opened. Although, there is reason for concern since it’s a moving part and it may fail but believe me we are in the future already and I can gladly say I’m happy to be part of the 21st century.